Come check out this amazing VIP Californian Parkland Complex & all it has to offer. 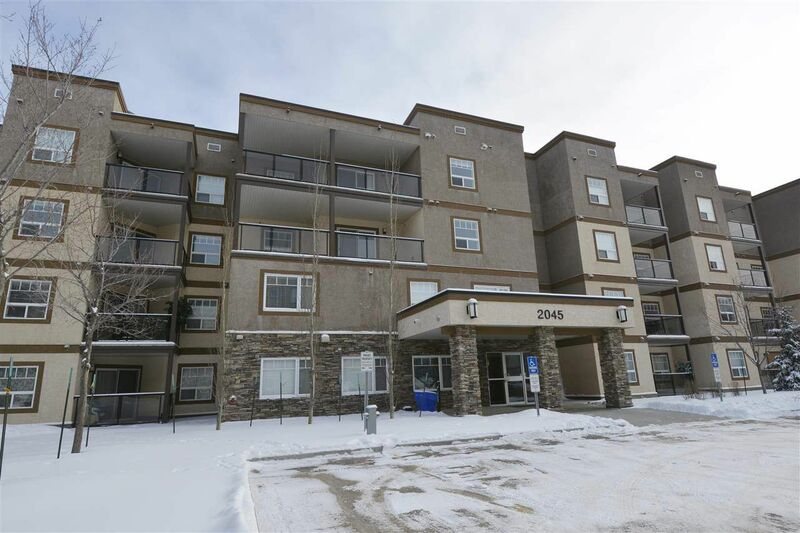 This stunning 2 bedroom, 2 full bathroom unit is fully upgraded. The 'Cortez 1' unit provides 1,192 square feet of living space & comes with venetian gold granite kitchen counter tops with ceramic subway tile back splash, upgraded stainless steel kitchen appliances, double sink with single-lever faucet, spray & garburator, a corner fireplace, walk-in bedroom closet with organizer & good storage with stacked laundry. Additional upgrades include gleaming hardwood flooring, air conditioning & built in cabinetry/desk/book shelves. This unit comes with 2 titled parking stall (1 underground/1 exterior) with an enclosed storage unit with door & lock. The complex features 24/7 video camera security, air conditioning, garbage disposal room on each floor, guest suite, social lounge, fitness studio, hobby room, extensive sound proofing & much more.